Curious, active and common in the Southeast – one of the only birds exclusively found in the US. Found in most habitats with trees: forests, fields, parks and backyards. 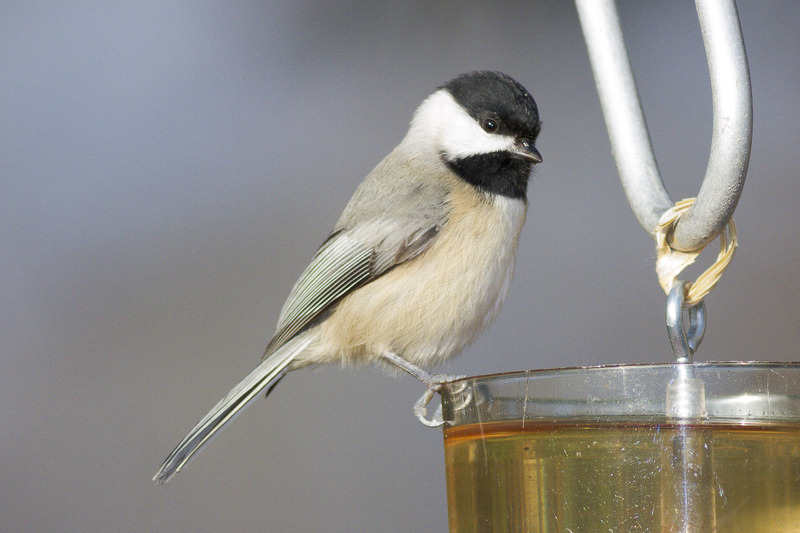 Very small; large-headed, with a black cap and bib, gray back, and white cheeks and belly. Social and often attract other species to mixed flocks. Winter flocks maintain a territory, and the dominant male often breeds in that territory in spring. Eats insects as well as seeds and berries. Excavate or use existing cavities (including nest boxes) for nesting. Lifespan up to 11 years. Population ~ 12 million and stable.